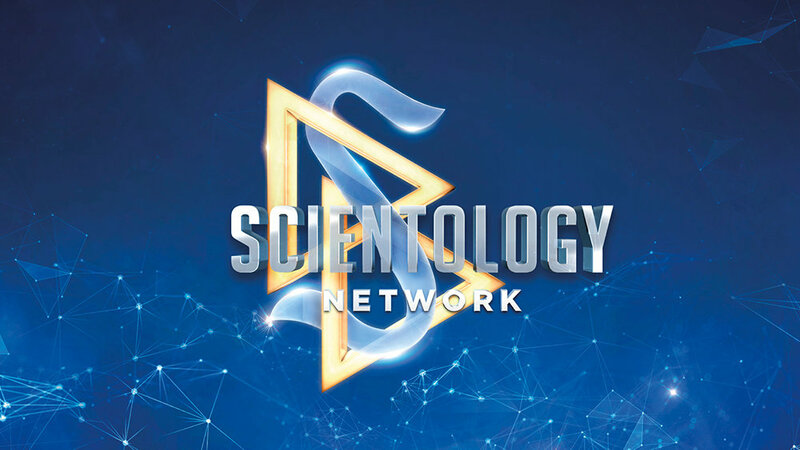 Scientology Network’s MEET A SCIENTOLOGIST, the weekly series spotlighting the everyday lives of Scientologists from around the world and all walks of life, announces an episode featuring international water polo champion, Giulia Bartolini, on October 16, 2018. Giulia Bartolini is an Italian water polo champ, but when she first dove into the sport, coaches told her she wasn’t cut out for the extremely demanding game. They said she was too short and too small. But she proved the skeptics wrong, scoring goal after goal as a member of Italy’s top water polo teams. Today she’s an inspiration to others, in and out of the pool. Born in Prato, Italy, Giulia Bartolini has always had a passion for the water. She learned to swim at the age of 6, and at 12, she was introduced to water polo, a highly physical, highly demanding sport. Giulia loved everything about it, the teamwork, the excitement and the combination of skills necessary to be successful. But at just 5'4" tall, she was well below the average height of an elite water polo player. Undeterred by coaches who dismissed her goals as unrealistic, she trained hard, learned to elevate herself out of the water and mastered the most difficult moves in her sport. Giulia has competed professionally for the past 15 years, amassing trophy after trophy for competing in 10 Italian Championships, 2 European Championships and 1 Italian Cup. At the height of her career, Giulia suffered what could have been a career-ending injury, a compound fracture of the jaw. For a time, she suffered panic attacks and depression and wondered if she would ever play again. The road back to pre-injury shape started when she was introduced to L. Ron Hubbard’s groundbreaking book on the mind, Dianetics: The Modern Science of Mental Health. Applying the procedures of Dianetics auditing, she was able to locate the underlying cause of her fears and overcome them. She is now the captain of her team and no matter what situation she finds herself in, Giulia knows how to keep her head above water.